Soccer is life in Colombia. The country unites any time the national team ‘Los Cafeteros’ plays a game. 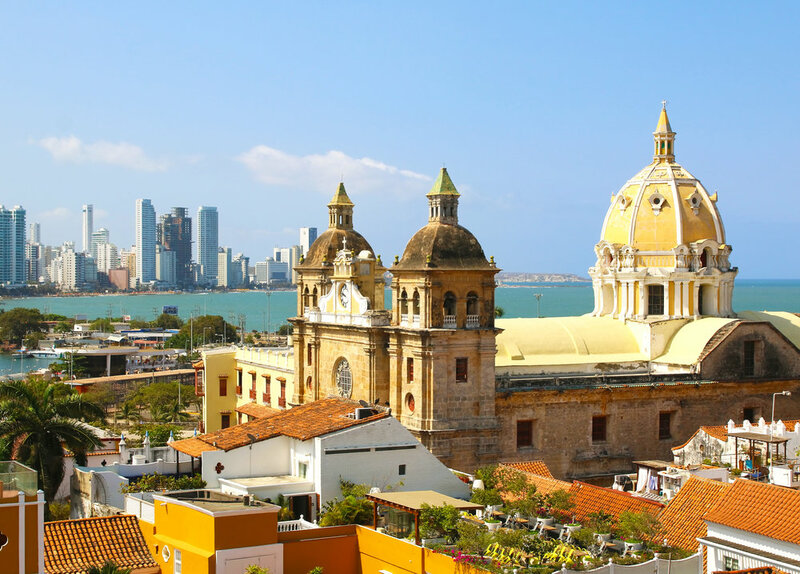 Notable Colombian stars include Carlos ‘el Pibe’ Valderrama and Faustino Asprilla and current superstars like James Rodriguez of Bayern Munich, Radamel Falcao of Monaco and Juan Cuadrado of Juventus FC. Colombia’s most famous pop star Shakira, who comes from the port town of Barranquilla, is married to FC Barcelona’s Gerard Pique. 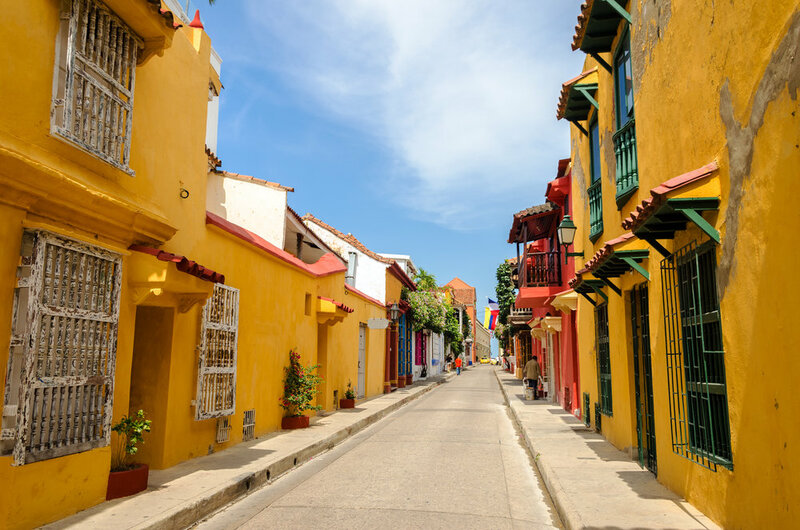 • Your trip will help raise money for Tiempo de Juego, a local non-profit using soccer to help underserved youth from the barrios of Santa Marta and Cartagena. You’ll get to see first hand how they use soccer to help underserved children, play a friendly game of soccer in their community and they’ll even teach you how to salsa.